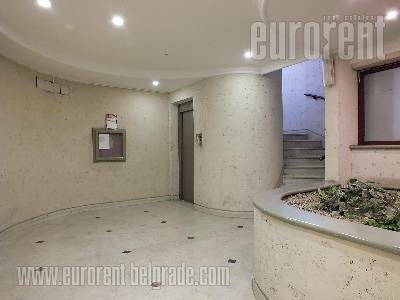 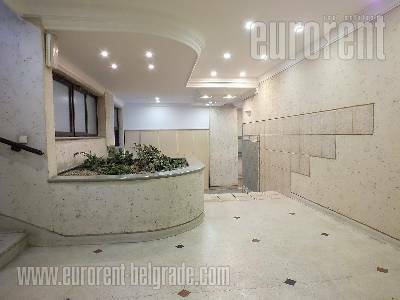 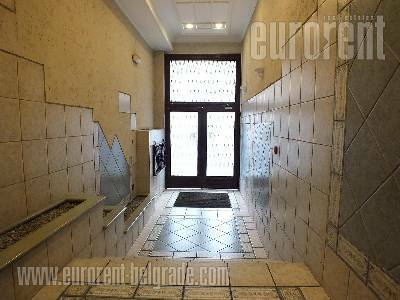 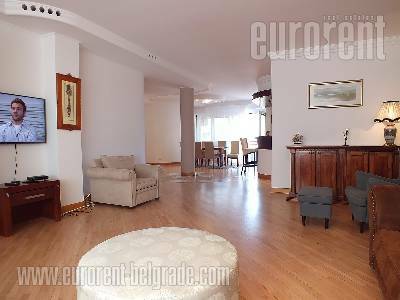 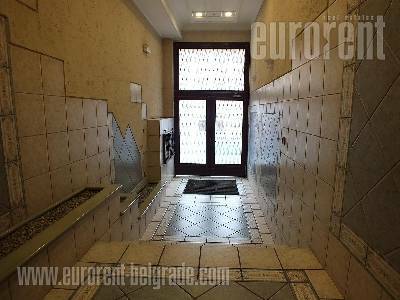 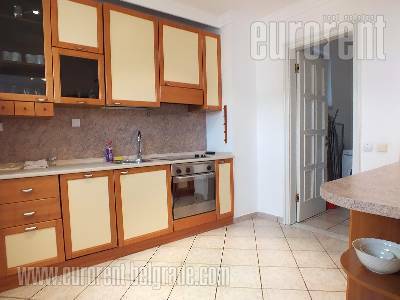 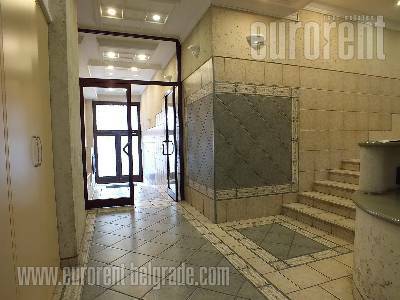 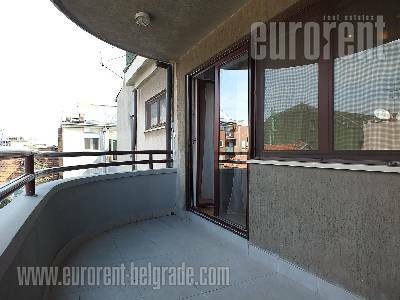 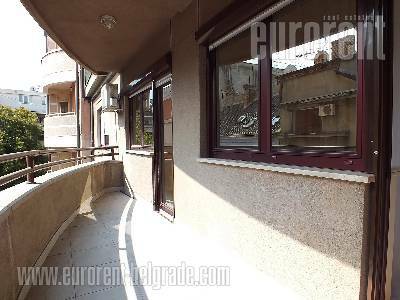 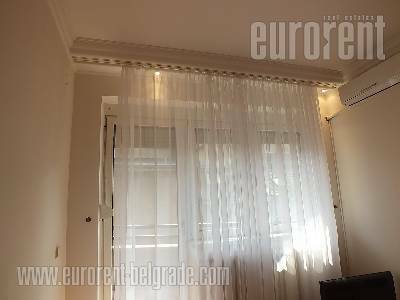 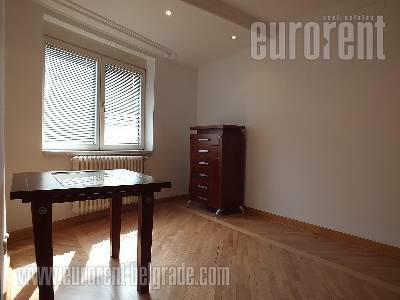 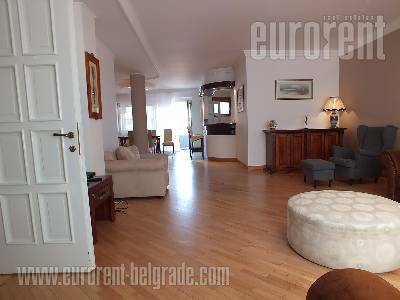 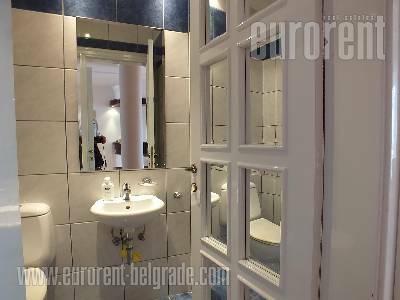 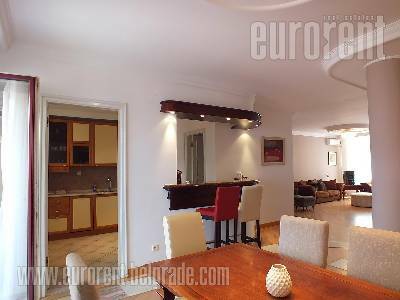 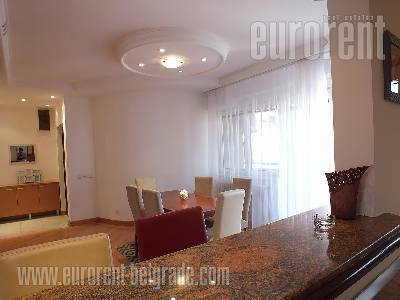 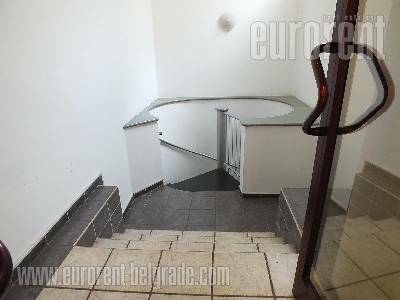 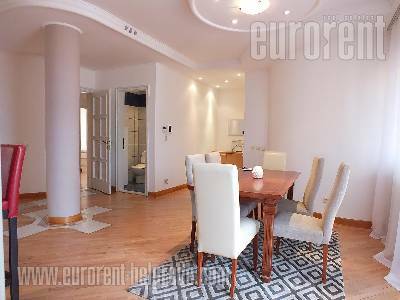 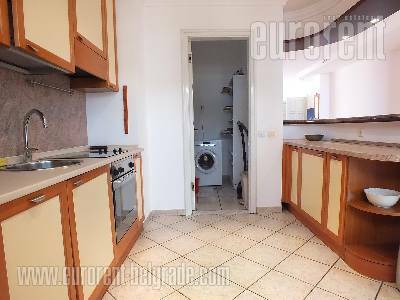 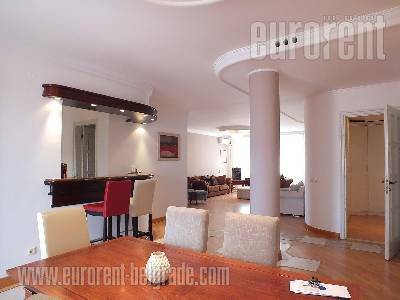 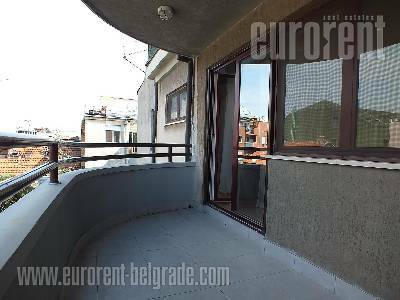 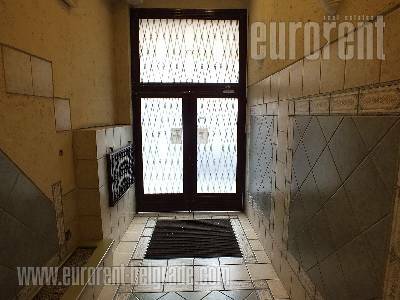 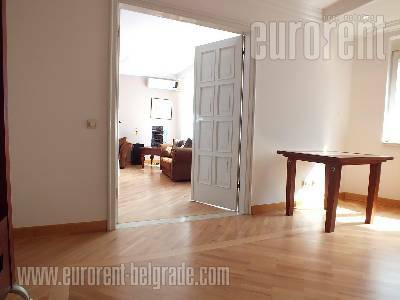 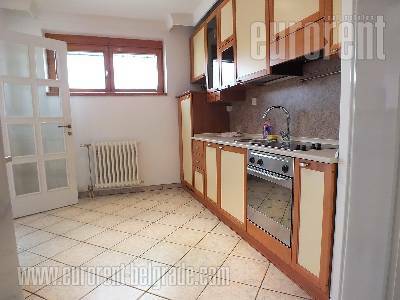 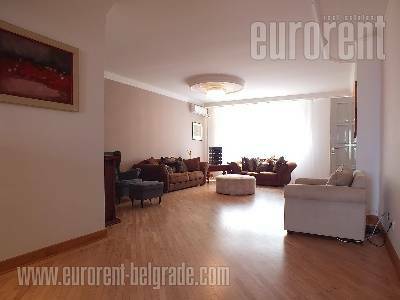 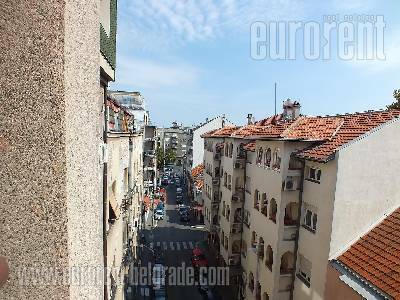 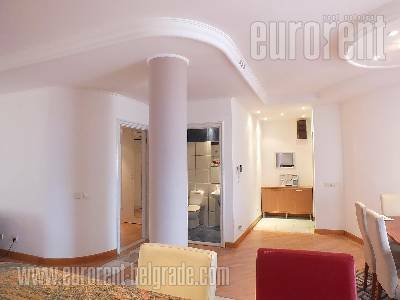 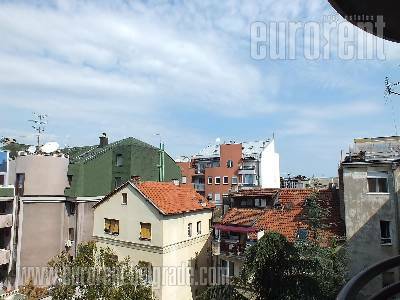 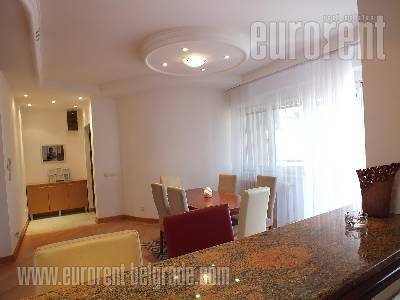 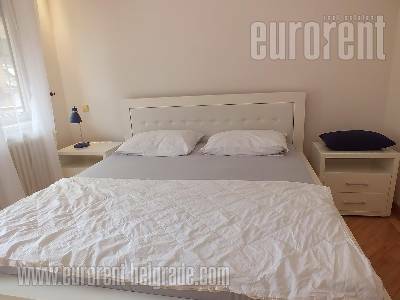 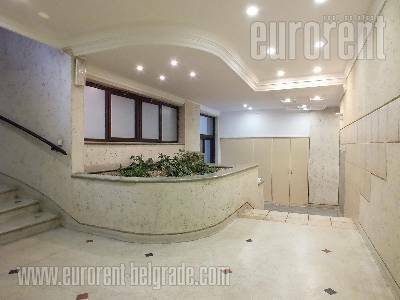 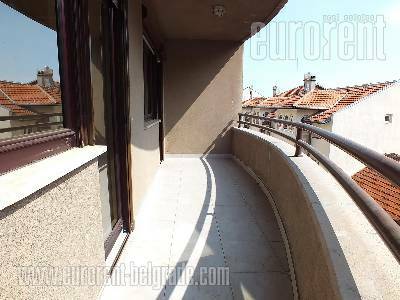 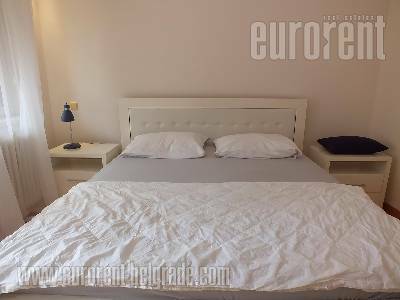 Attractive apartment placed on en excellent location in the very heart of Vracar, in near vicinity of many busy traffic lines connecting this location to different parts of the city. 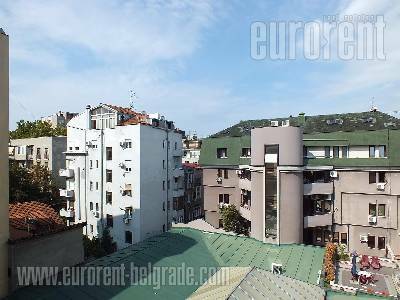 Numerous public transportation lines and various commercial contents are at disposal within walking distance. 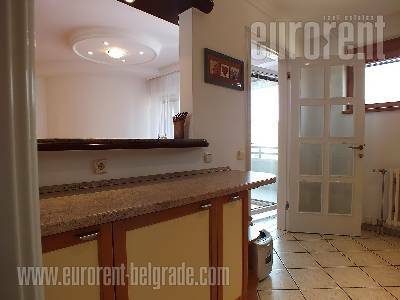 The apartment has excellent structure, it is two side oriented, abundant with natural light and has air-conditioning. 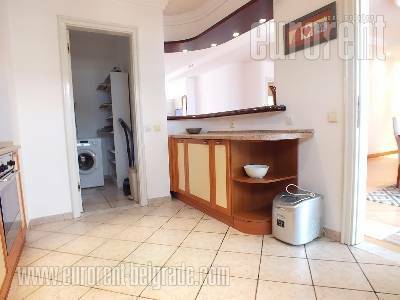 Living room in connection to dining area and a kitchen, has an exit to a terrace overlooking the yard. 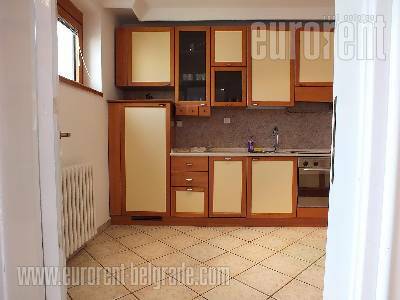 Kitchen is fully equipped and separated by a counter/bar. 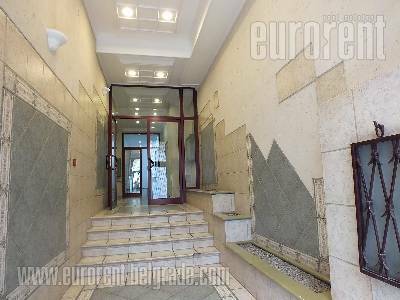 There are three bedrooms at disposal, a bathroom with a shower cabin and a bathtub, guest restroom and one more spacious terrace oriented toward the street. 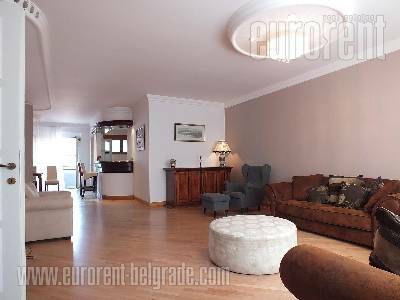 Interior is modern, simple and allows additional equipping in different styles. 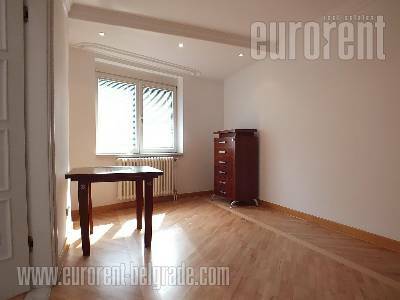 It is currently furnished with new, high quality furniture. 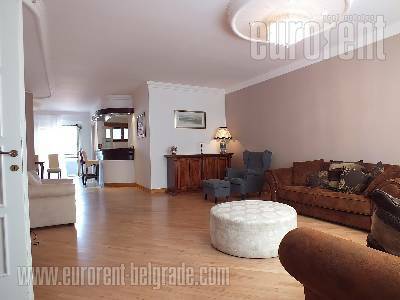 There is a possibility of additional equipping or removing the furniture depending on clients' needs. 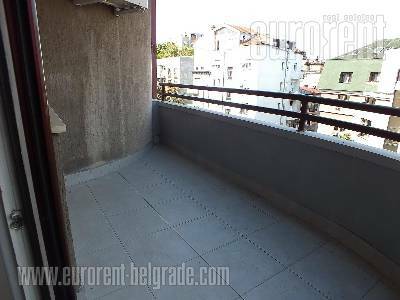 One garage space is included in renting price, with an option of renting one more space. 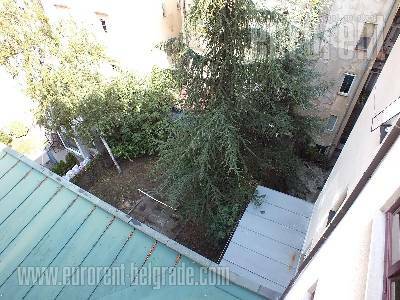 Because of it's structure, suitable for a business activity as well.